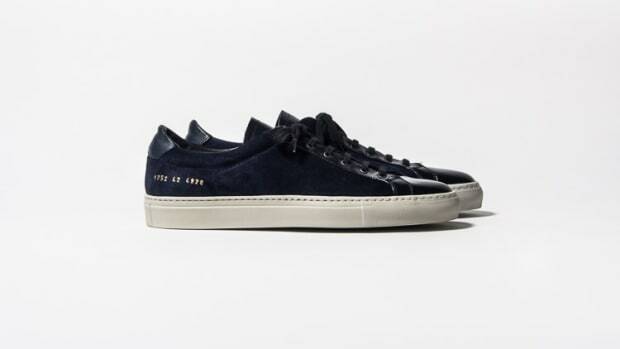 The luxury sneaker brand upgrades the classic workboot. 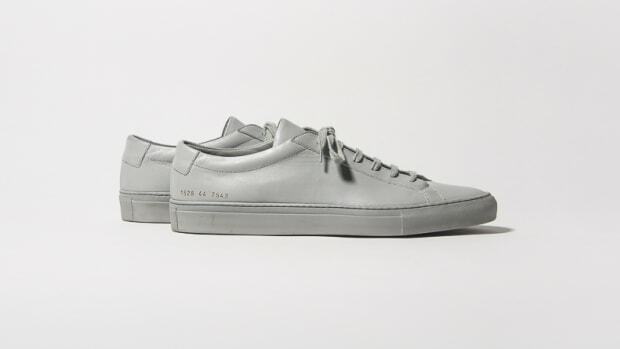 Here&apos;s a bit of a departure from what you&apos;re normally used to from Common Projects. Their new Mechanic&apos;s Boot reinterprets the classic workboot style that has come back into fashion in recent years and the brand has updated it with slimmer silhouette and the comfort of a crepe rubber sole. 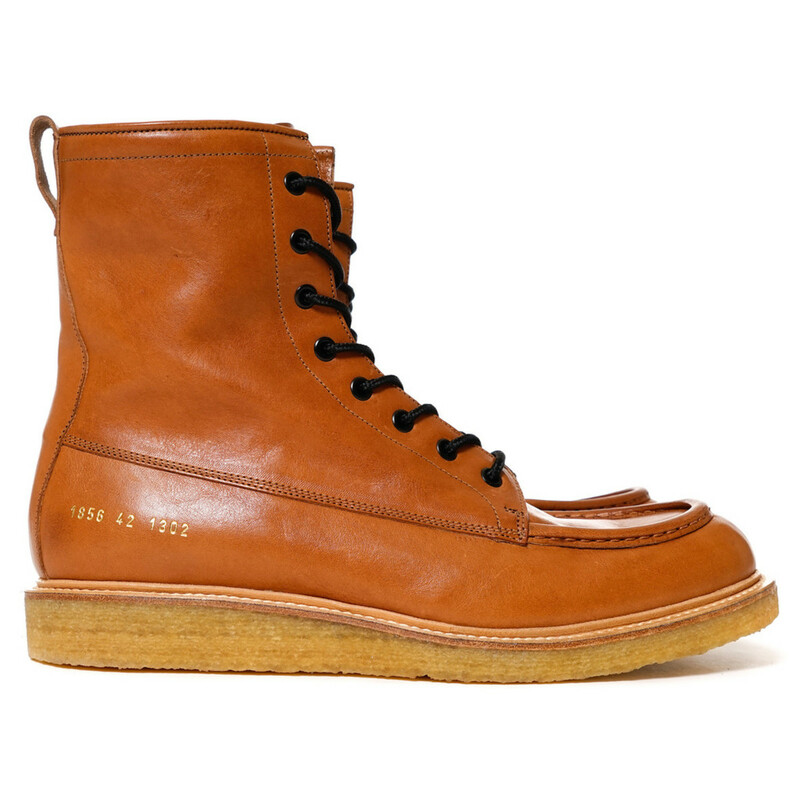 The boot is available in black leather and natural tan. 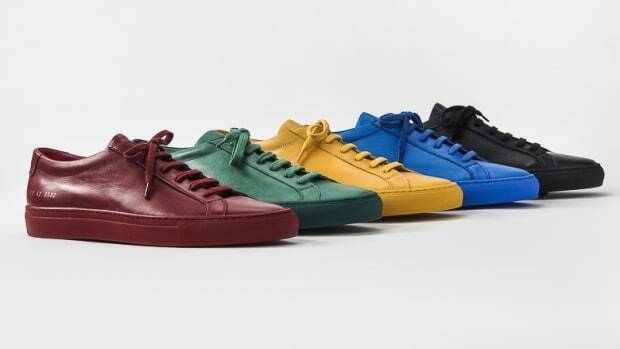 The menswear sneaker staple gets a host of new colorways and styles.